Professor George Crooks is currently the Medical Director for NHS 24 and Director of the Scottish Centre for Telehealth & Telecare. 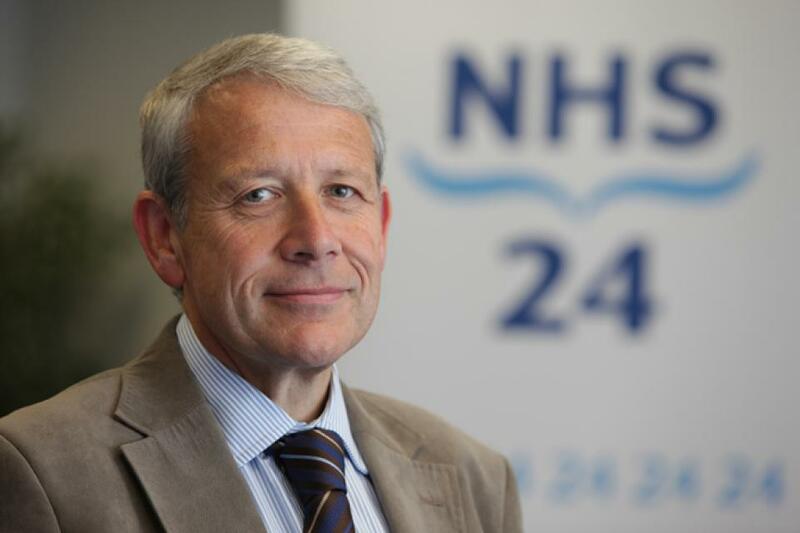 NHS 24 is the national provider of telehealth services for the whole of Scotland providing the majority of its services via telephony, the web and digital television. He is responsible for the quality, safety and effectiveness of all clinical services and the development of new services in partnership with other NHS organisations. George Crooks was a General Medical Practitioner for 23 years in Aberdeen, latterly combining that role as Director of Primary Care for Grampian. He was elected President of the European Health Telematics Association (EHTEL) in February 2012 and is a Board member of the European Connected Health Alliance (ECHA). He leads the Integrated Care Action Group on behalf of the European Commission within the European Partnership for Active and Healthy Ageing. He is Chair of the Scottish Digital Health and Care Innovation Programme Board, leading on the at scale delivery of telehealth and telecare services and also the Chairman of the Digital Health Institute in Scotland, a partnership between academia, industry and health and care delivery organisations delivering innovation in technology and design that can provide safe, effective and sustainable health and care solutions and create economic growth in Scotland. He was awarded an OBE in the Queen's New Year Honours List 2011 for services to healthcare. 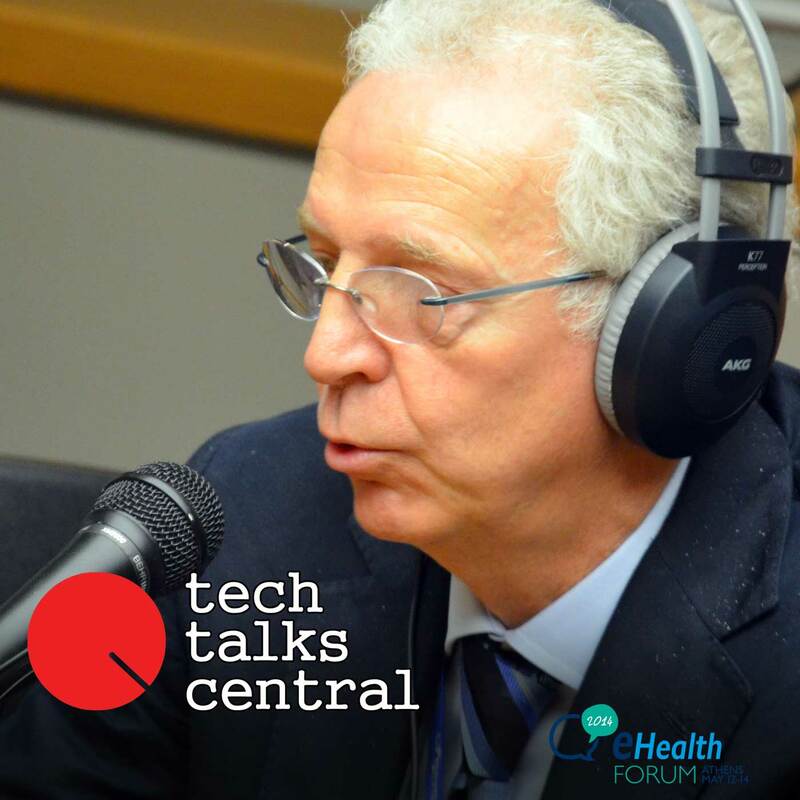 Marcello Melgara, Degree in Electronic Engineering (1980), 31 years’ experience in ICT based EU projects (13 years in healthcare sector).Since 2008, he is Senior consultant at Lispa / Regione Lombardia General Directorate for Health. 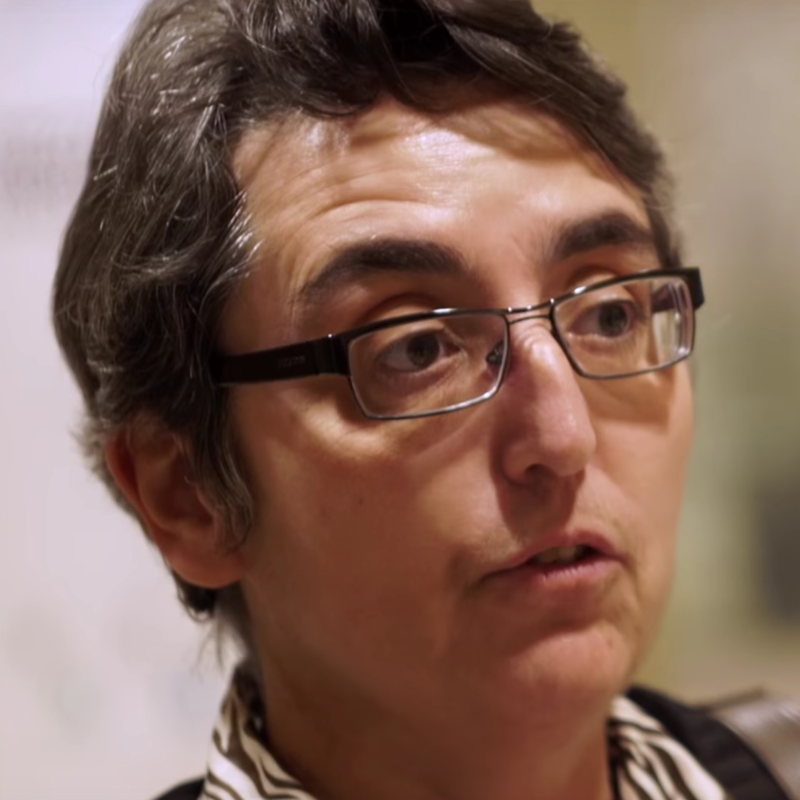 Reviewer of the EC (7FP) for projects on Semantic Interoperability. epSOS skills: semantic interoperability, sustainability, testing and piloting, system architecture. epSOS responsible for Implementation, testing, Semantic Services and National Pilot. Italian eSENS eHealth pilot responsible. Trillium Bridge: WP Specification leader. EXPAND responsible for epSOS asset maintenance and relation with Institutions.